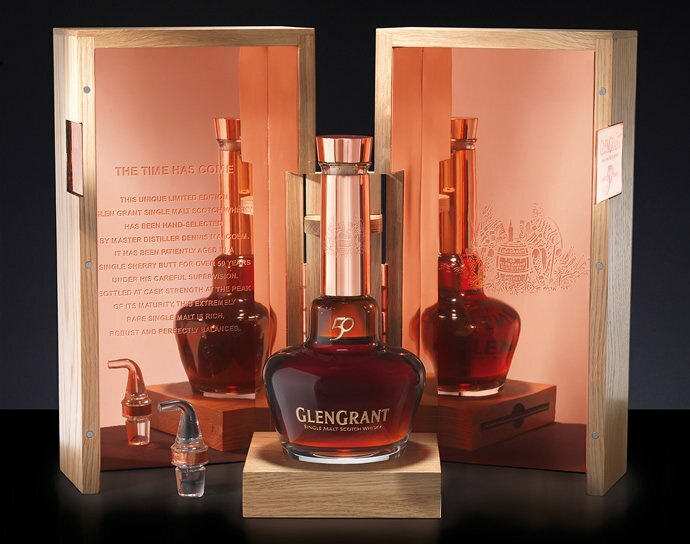 How much would you pay for a rare 1868 whisky that is contained in a hand blown crystal decanter? 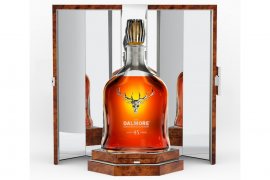 Well, the last bottle of The Dalmore 62, from the personal collection of distiller Richard Paterson, the one with 12 pointer royal stag’s head set in platinum was sold at the Changi Airport, Singapore as it earned the title of the Most expensive whiskey bottle to be retailed. 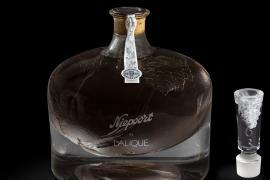 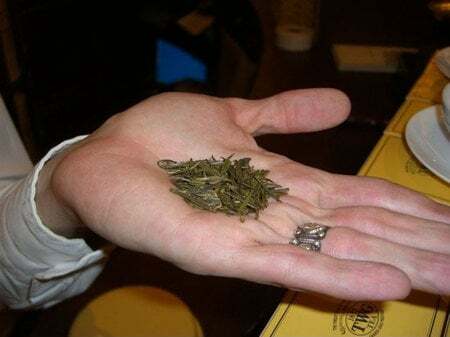 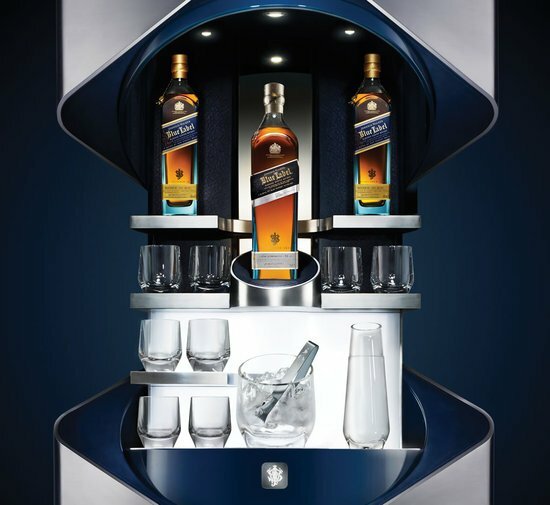 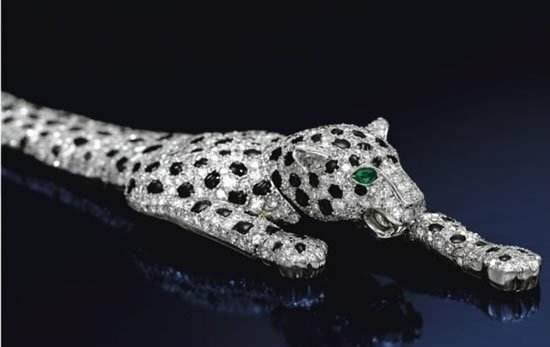 The bottle packed inside a royal custom-made wooden presentation case fetched a massive £125,000 (S$250,000) when it was sold at the airport around two weeks back. 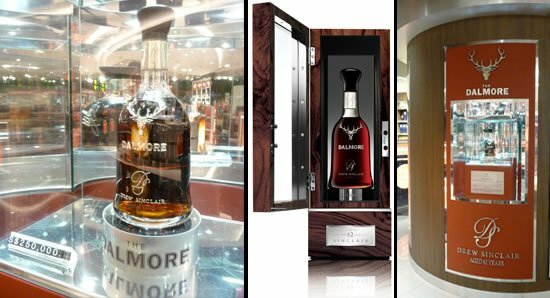 The previous record for the most expensive bottle of Dalmore 64 was help by in Harrods which sold it for £120,000 (S$235,000) three months ago.